This is How You Can Effectively Heal and Remove Scars Fast - Weakness is a Choice. The skin scars come in all shapes and occur as a result of various reasons, including accidents, insect bites, piercings, burns, acne, surgical cuts, and the list is still long. The fibrous tissue or the scar tissue as it is widely known is, in fact, your body’s natural attempt to repair the wound and protect it, and also an important part of the healing process. It is also important to know that these scars do not heal overnight but requires too much patience and time! However, there are some effective home remedies that you can use to accelerate the healing process and help your skin get back to its former condition soon! 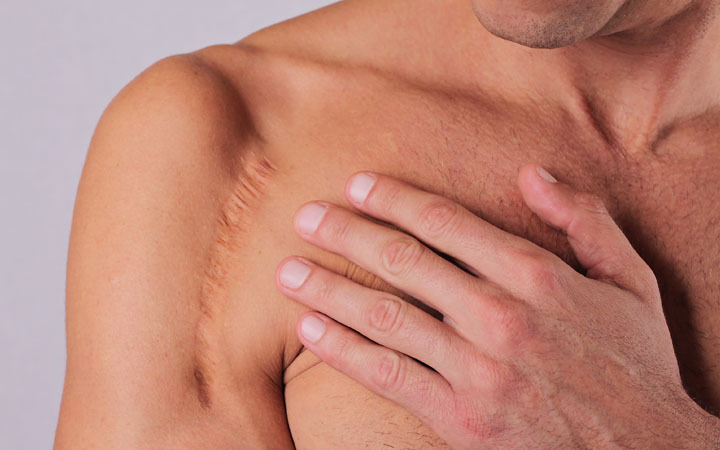 Remember that some types of scars can only be treated with some medical procedures!